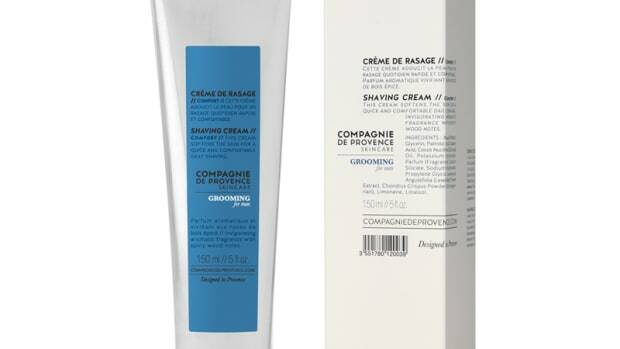 The company combines proven Japanese skincare ingredients with the latest in skincare technology. It doesn&apos;t take a scientist to realize that the Japanese know what they&apos;re doing when it comes to skincare. 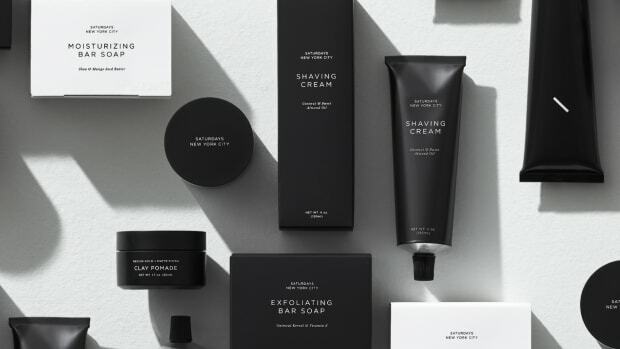 Shodai is a new skincare company out of Japan that focuses on using natural and local ingredients. These ingredients include Hiba Oil that is sourced from Aomori Hiba Trees, an ingredient known for its calming and anti-bacterial properties, Sake (yes, that Sake), which reduces skin spots and has amino acids that help reduce wrinkles and drying, antioxidant and anti-aging-rich Green Tea, and Onsen Water for controlling dry skin and free radicals. 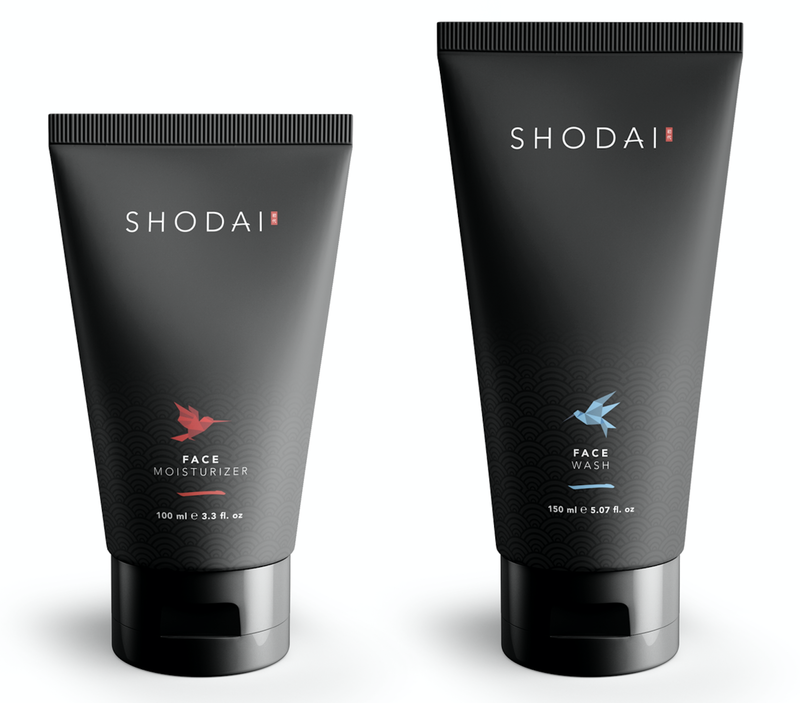 Shodai will launch with two grooming essentials: a Facial Moisturizer and Face Wash. 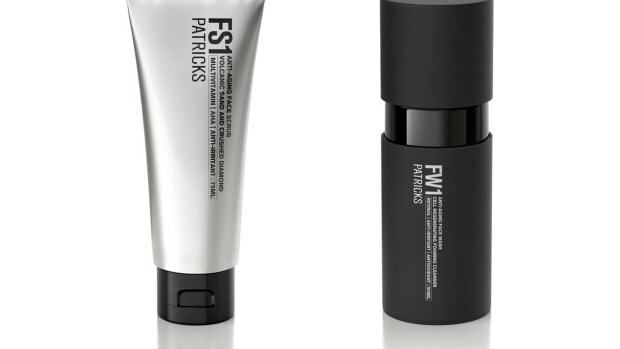 Both are made without any suspicious chemicals or strong fragrances and both are Made in Japan.